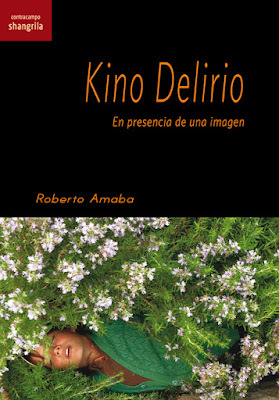 Portadas de los libros: Amaba, Roberto, Kinodelirio. En presencia de una imagen. 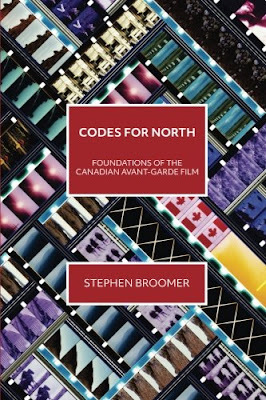 Santander: Shangrila Ediciones, 2018; Broomer, Stephen, Codes for North. 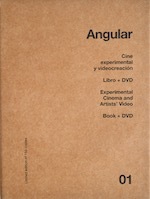 Foundations of the Canadian Avant-Garde Film. 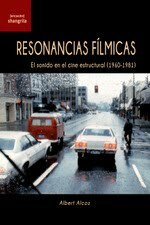 Toronto: Canadian Filmmakers Distribuition Centre, 2017; Betancourt, Michael, Harmonia. 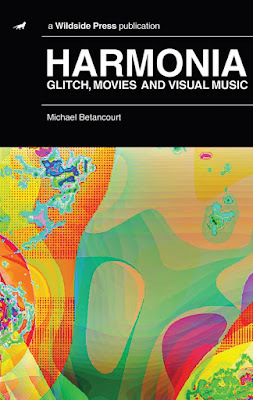 Glitch, Movies and Visual Music. 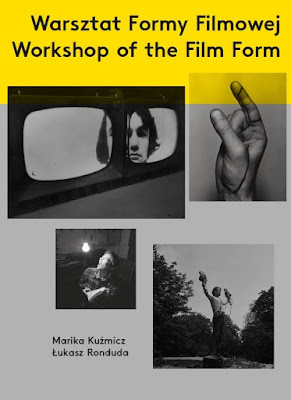 Maryland: Wildside Press, 2018 y Kuźmicz, Marika y Ronduda, Łukasz, Workshop of the Film Form. Varsovia: Fundacja Arton, 2017.